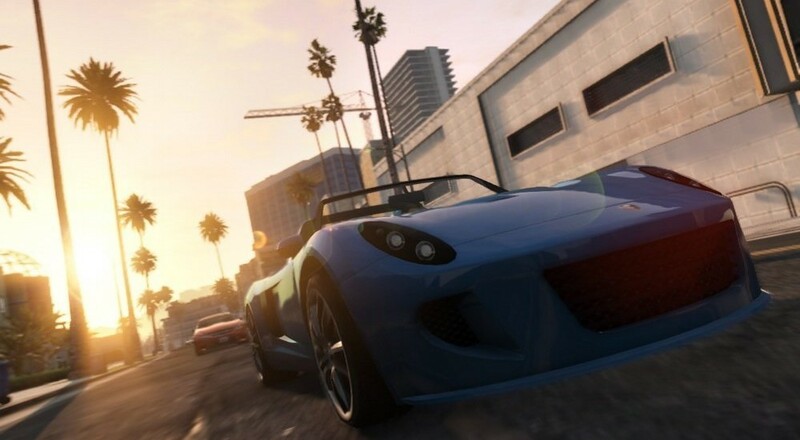 Want to hear more about Grand Theft Auto V? Neither do I. Here are some other co-op games coming out this week. The following games will be available from Amazon this week. If we missed any co-op games please let us know in the comments section. What will you be buying this week? Page created in 0.6576 seconds.